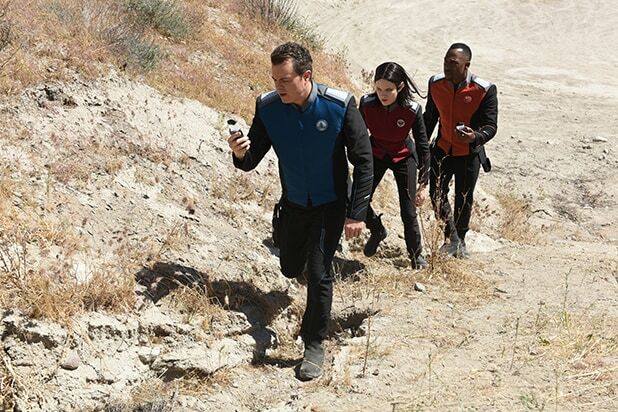 First things first: Seth MacFarlane’s “The Orville” is technically a drama. It is an hour-long show, and that’s just how it works — right, “Orange Is the New Black”? In time-zone adjusted final Nielsen numbers, MacFarlane’s out-of-this-world vehicle drew a 2.8 rating in the key 18-49 demographic on Sunday, and 8.6 million total viewers that night. The 2.8 is actually tied for the best rating of any broadcast entertainment show since the “This Is Us” season finale aired in May. There’s obviously a lot of things to note in this post, and here’s another: Nielsen’s Florida data-collection center was evacuated for Hurricane Irma, causing reporting delays from Sunday through Tuesday, which explains why we’re sharing Sunday night numbers for the first time on a Wednesday. And then there was football to unpack out of Fox’s first figures, as live sports impact primetime’s initial averages. Now here we are. After this coming Sunday, however, the space dramedy will move to its regular Thursdays at 9 p.m. time slot, with “Gotham” as its (much lower-rated) lead-in. So, ah, good luck with those Week 3 comparisons, Seth. 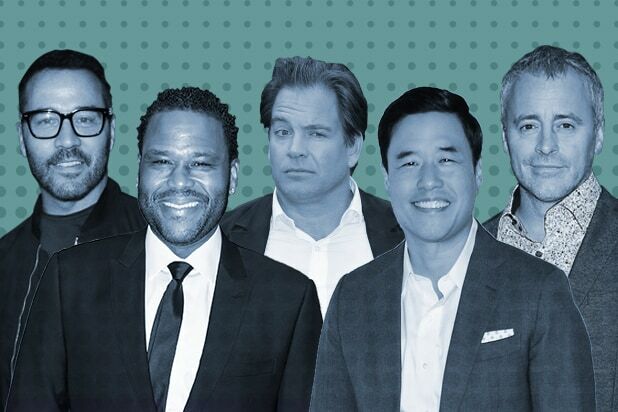 Just in time for the return of fall TV shows, TheWrap has exclusively ranked all 47 of Big 4 broadcast's leading men by their Positive Q Scores, an industry measure of likability. Note: Each entry also includes a Familiarity score -- and if that is less than 20, the Q Score is considered less stable. Show: "Law & Order: SVU"
Show: "Me, Myself & I"
Show: "The Wisdom of the Crowd"
Donal Logue, Jason Ritter, Adam Scott, Ben Feldman, Eric McCormack, Seth MacFarlane and Will Forte did not have Q Score data available, so let your mind race about those rankings.